PowerSchool is a simple way for students and their parents/guardians to check grades and see how students are doing in classes. 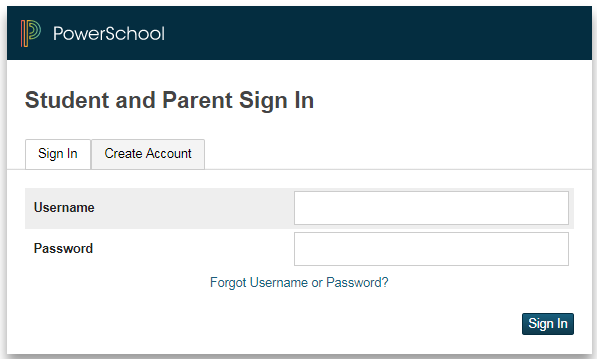 Each parent and student will be issued their own username and password (powerschool.rdcrs.ca/public/home.html). Teachers do their best to update PowerSchool regularly, so please make a habit to check it frequently to ensure that students have no missing assignments.